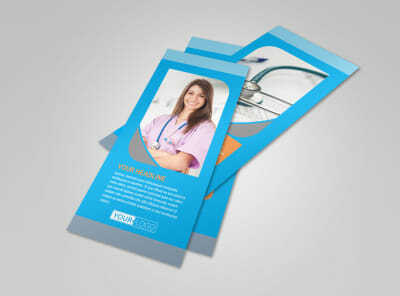 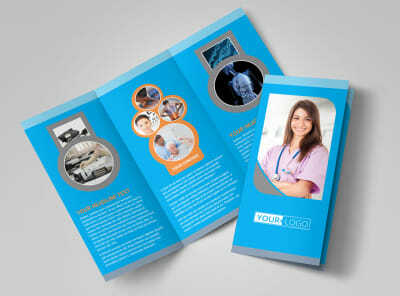 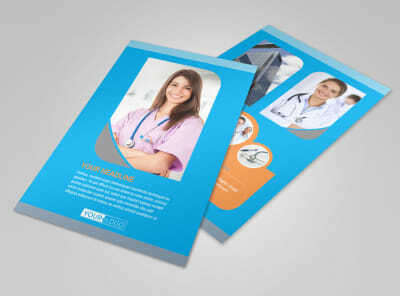 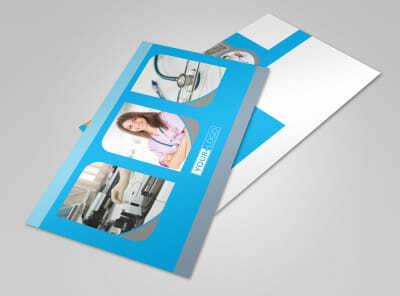 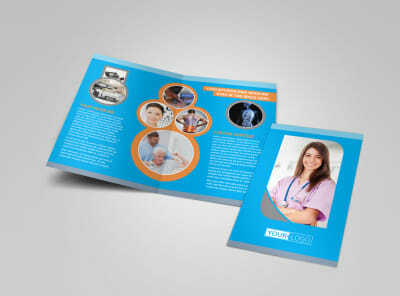 Customize our General Medical Service Business Card Template and more! 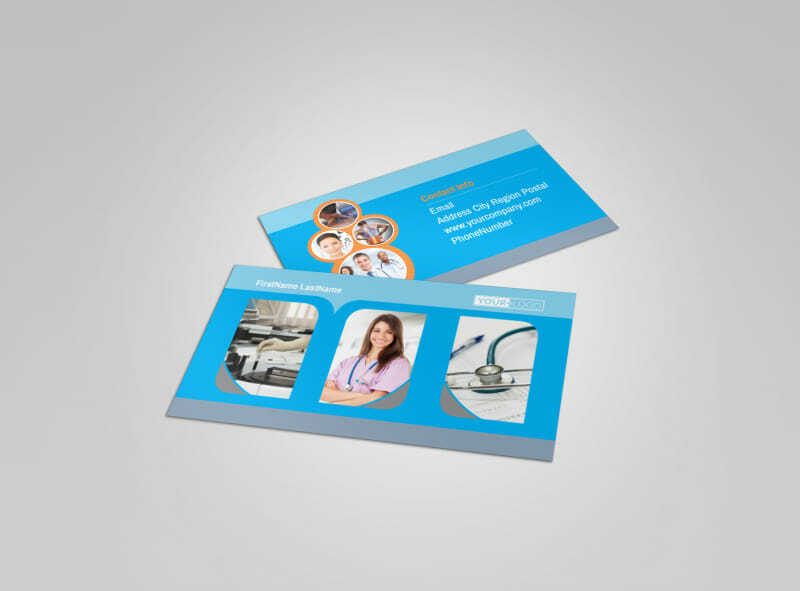 Make it easy for patients to reach out with questions or to book appointments with general medical service business cards detailing your contact info. 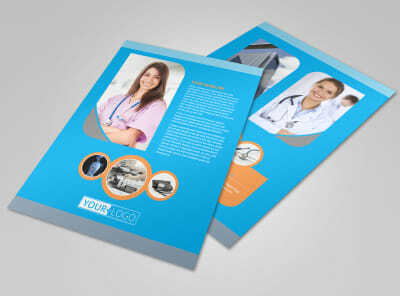 Add custom touches to the template of your choice to bring your design to fruition; add your logo or a professional photo of yourself using our editor, and then choose a color scheme, layout, and other elements to add a personal touch. 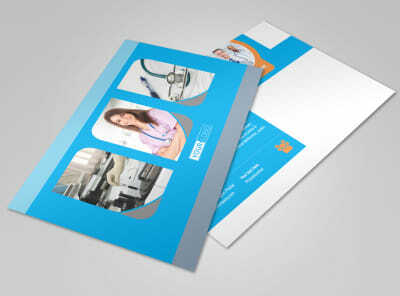 Get busy with your design now, and print your business cards from anywhere in minutes.